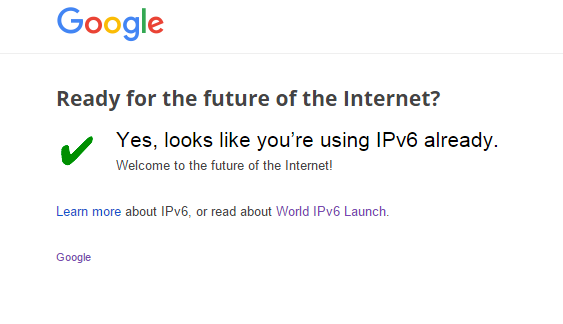 I manage to implement an IPv6 on my house. 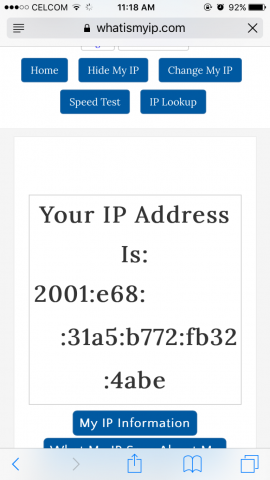 It is not native IPv6 since I do have the IPv4 connection. 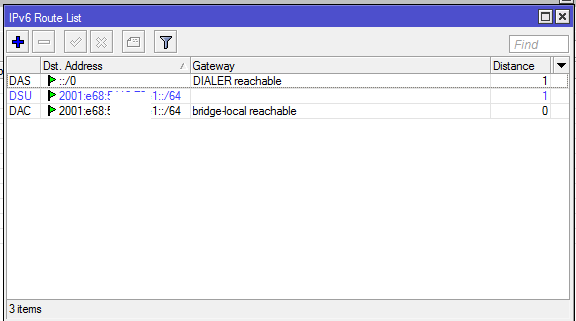 My router running on dual stack mode. This entry was posted in Daily on November 7, 2015 by admin.